With the help of the app you can fulfill all trading operations in any place convenient for you, if you have the Internet access. At the same time, it is not needed to carry a laptop, as there is mobile trading. Now, in order to track economic news, open and close orders, it is enough to acquire a mobile device and install a special application on it. 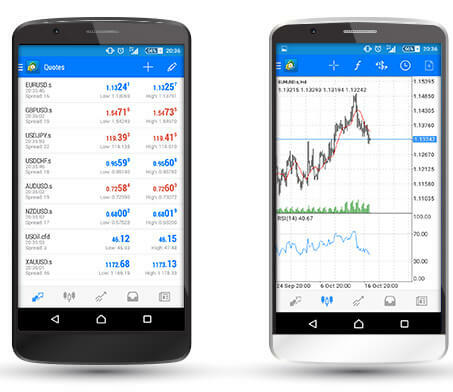 AvaTradeGo platform is a mobile application, which can help you manage accounts for MetaTrader 4 wherever you are. Global markets, real-time data, major trends and many trading opportunities are available in a simple and convenient application. The app is known for its convenient interface with advanced management capabilities and a series of simple tools. 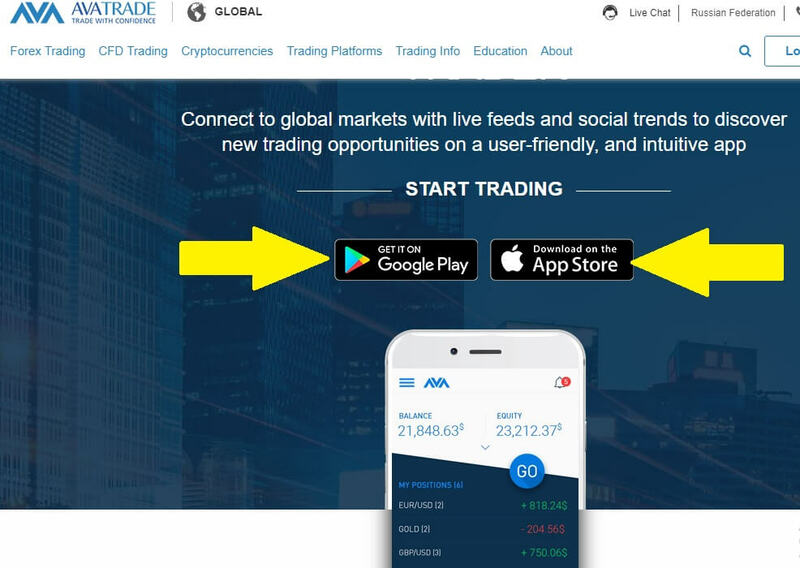 Trading on AvaTradeGO is very easy, because all the necessary data will always be at hand, providing services for opening deals, making one-touch transactions with financial instruments, following the trades and analyzing the situation on the market, etc. Here you can manage the MT4 account, as well as switch between a demo and real account and an account with a floating spread. AvaTradeGo offers a variety of tools for analysis, which are both precise and up to date. With the help of the Market Trends technology every user gets access to basic financial data that are relevant right now. This is the best opportunity to observe how markets develop in real time and choose objects for investment based on market information. AvaTradeGo helps analyze market trends using charts, build forecasts and make investment decisions based on the latest economic and financial news. Market Trends technology analyzes the market using a formula that takes into account the testimony of a number of technical indicators and other trading strategies. The presence of basic tools. The ability to open any type of orders, including pending. A real-time quote that display the actual price of security at the very moment. The presence of sound alerts. The presence of a large number of indicators. The platform is available for IOS and Android devices. Click & Trade function, which provides the ability to trade in one click. Opening orders on the chart itself. Ability to work with multiple transactions. The ability to track and copy the best deals. It’s worth noting that mobile trading helps out in the case when you cannot use your computer and you do not want to miss the trade. AvaTradeGo is popular for several reasons. First of all – the mobility of the service. With mobile trading, you can trade from anywhere without using a computer. You can move around the city or have a rest on the beach and earn money. Second – compactness, it is possible to say that trading terminal is right in your pocket. The smartphone has a compact size, so that it easily fits in a handbag. It can be easily carried with you and the weight of your bag does not change at all. Third – the duration of work. If you take a laptop with you to the beach, it will work for 3-4 hours, while the smartphone battery lasts for 10-12 hours of uninterrupted work. Fourth – free internet access. If you are traveling in a foreign country, then you can go to any cafe with Wi-Fi and trade. Fifth – additional functions. 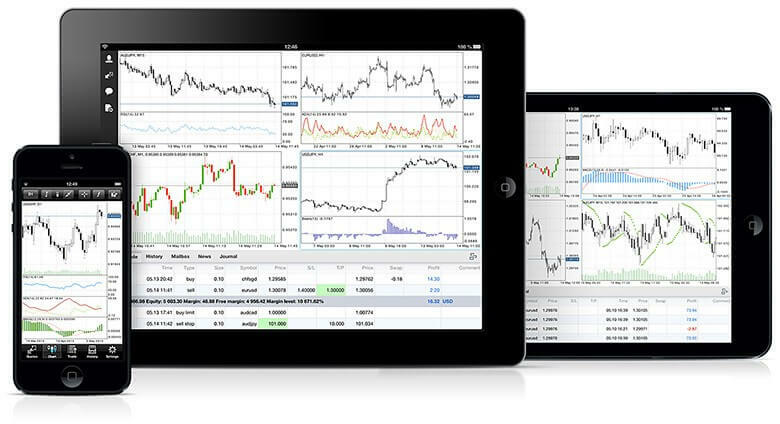 There exist a lot of mobile additional features that make all trading operations easier. Such a function as an “alert” notifies the trader about the outcome of the transaction. AvaTradeGo opens up a wide range of opportunities for traders. They can ask questions about the application and the rules of trade in a special chat-room, where they will get the assistance of a qualified specialist as soon as possible. It is also possible to use chat to exchange views with professional traders. 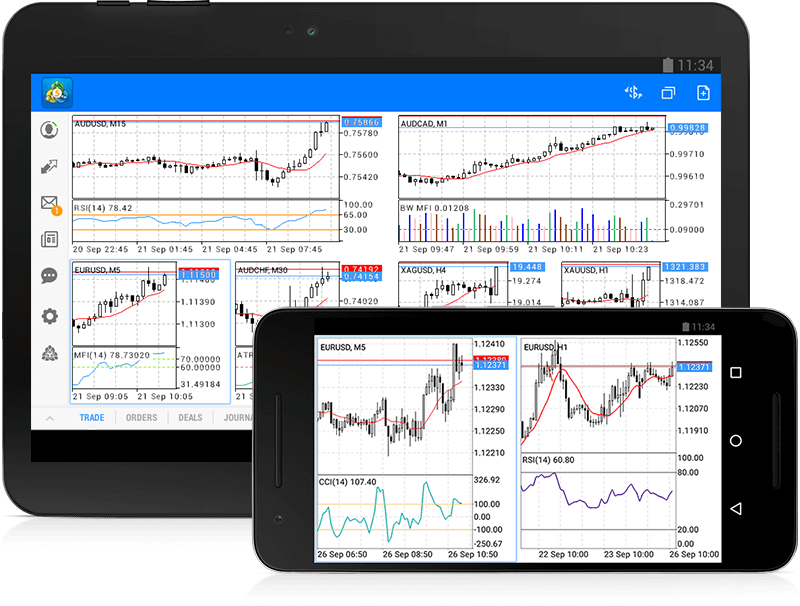 The mobile app displays information necessary to control a trader account: profits and losses, portfolio value and risk level, a list of active orders and completed transactions, and other important data. The platform is available for IOS and Android devices. The demo account is used to teach traders how to improve trading skills and increase the income. Here you can test trading tools and strategies without risk by using virtual money! Funds in this type of account are fictitious, can be issued in unlimited amount and are not available for withdrawal. Loss of virtual money does not bear the consequences for the account holder.